Physitrack overview clip from Physitrack on Vimeo. When asked for your credit card details, select PPMP as your Affiliate and enter ‘PPMP40’. This way, you will benefit from the discounted price. Please send an email to PPMP to activate the interface. 1. 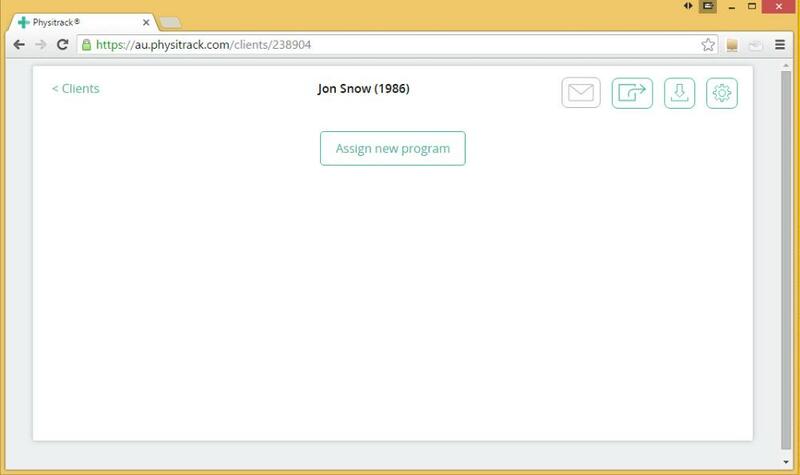 Open a client record. 2. 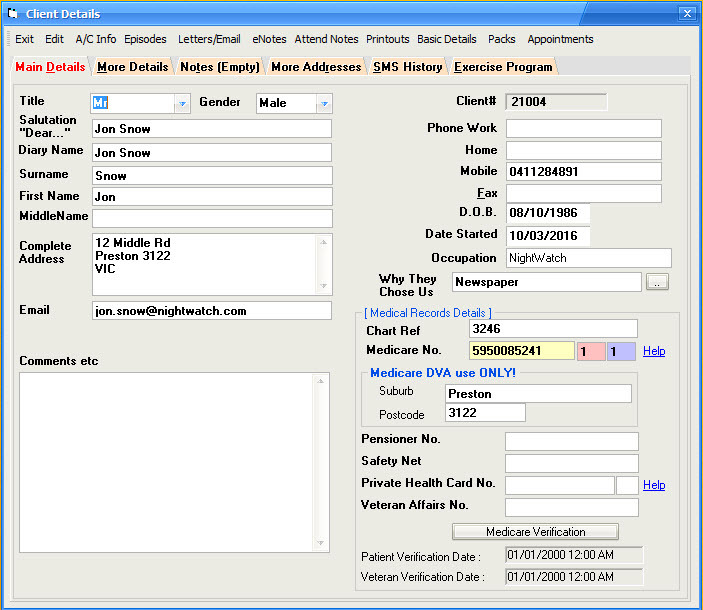 Select the Exercise Program tab and click the Physitrack button. 3. 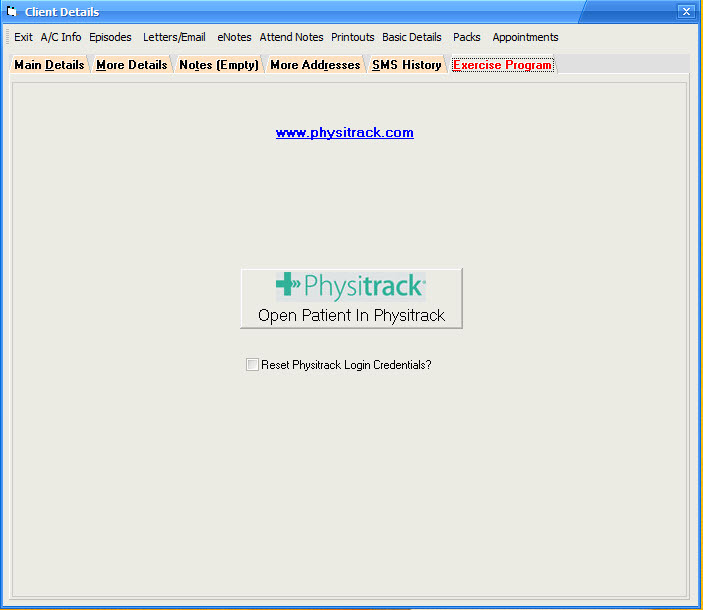 If this is the first time you login, enter your Physitrack login credentials.